Come enjoy waterfront pupus and dynamic conversation about Michelle Obama’s best-selling biography, Becoming, and the state of women in America with AAUW Honolulu members and friends! 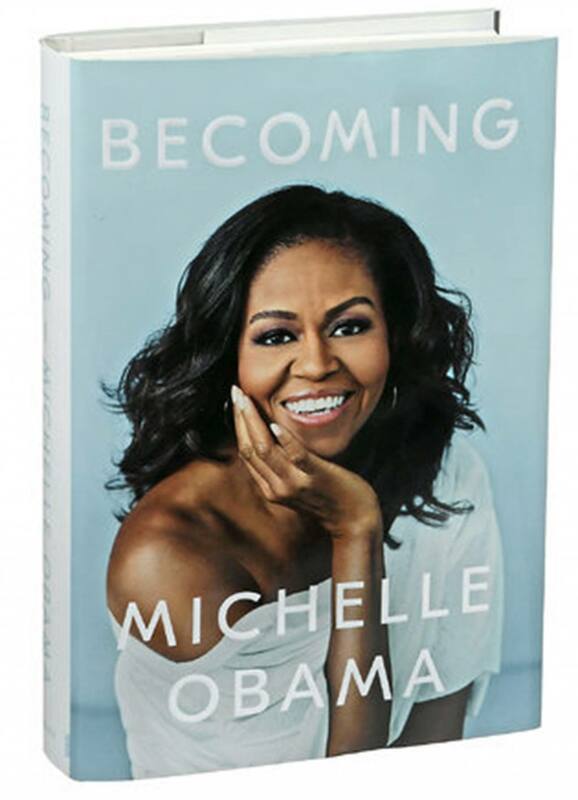 In her memoir, a work of deep reflection and mesmerizing storytelling, Michelle Obama invites readers into her world, chronicling the experiences that have shaped her—from her childhood on the South Side of Chicago to her years as an executive balancing the demands of motherhood and work, to her time spent at the world’s most famous address. With unerring honesty and lively wit, she describes her triumphs and her disappointments, both public and private, telling her full story as she has lived it—in her own words and on her own `terms. Warm, wise, and revelatory, Becoming is the deeply personal reckoning of a woman of soul and substance who has steadily defied expectations—and whose story inspires us to do the same. When: Thursday, April 18, 2019, 5:30 – 7:30 p.m.